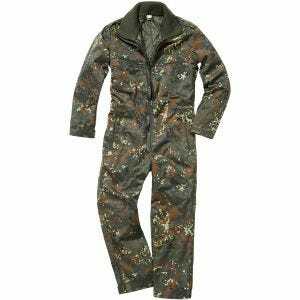 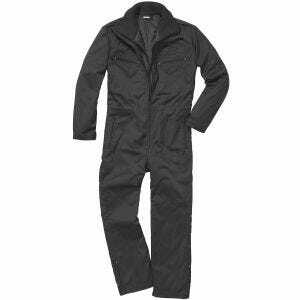 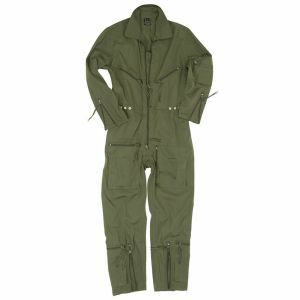 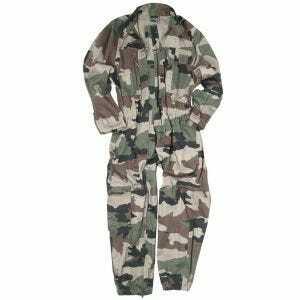 Visit Military 1st online store for an assortment of an army and tactical style coveralls and various workwear. We offer a broad selection of comfortable and functional camo overalls and quality dungarees, in a range of colours and sizes. 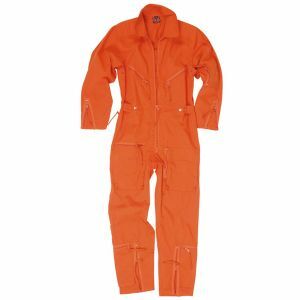 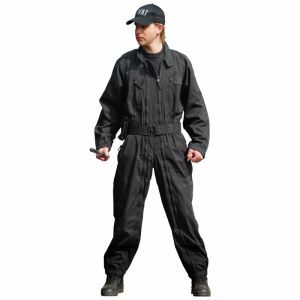 Our sturdy and practical coveralls are perfect for both demanding work assignments and play: use them for airsoft, paintball and other outdoor activities.